Study_for_the_Head_of_George_Dyer.jpg (JPEG Image, 255 × 315 pixels). 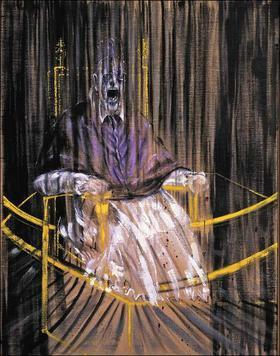 Study_after_Velazquez’s_Portrait_of_Pope_Innocent_X.jpg (JPEG Image, 280 × 356 pixels). 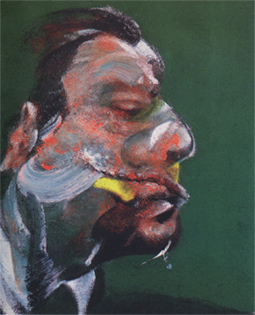 Head_VI_(1949).JPG (JPEG Image, 325 × 400 pixels). Head_(1948).jpg (JPEG Image, 534 × 713 pixels). Three_Studies_for_Figures_at_the_Base_of_a_Crucifixion.jpg (JPEG Image, 680 × 300 pixels). 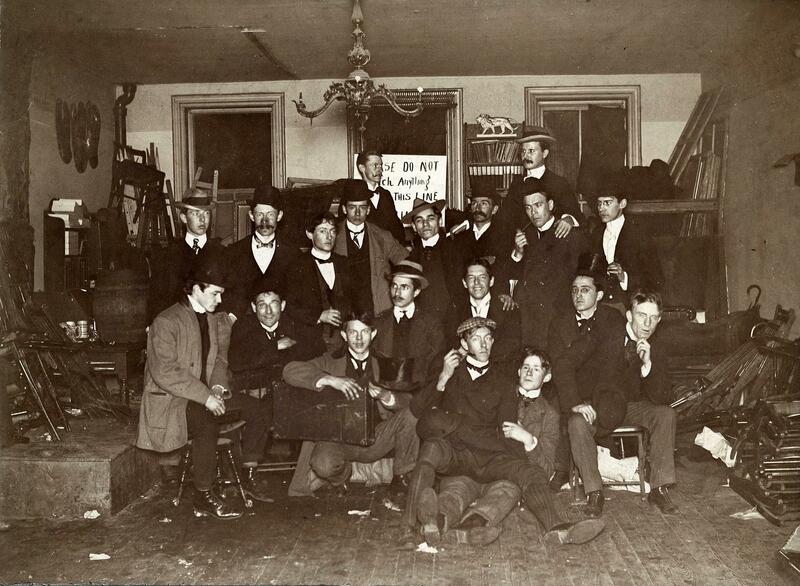 John_French_Sloan_Studio.jpg (JPEG Image, 3160 × 2314 pixels) – Scaled (40%). Edward_Hopper_The_El_Station.jpg (JPEG Image, 469 × 325 pixels). 4503704-3×4-580×773.jpg (JPEG Image, 580 × 773 pixels). 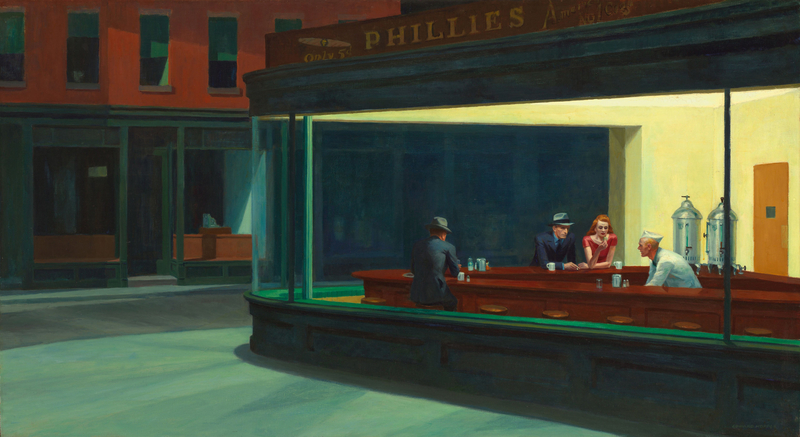 Nighthawks_by_Edward_Hopper_1942.jpg (JPEG Image, 6000 × 3274 pixels) – Scaled (28%). 0798.jpg (JPEG Image, 600 × 436 pixels).